There are certain things kids just love to do. Going to the playground, of course, is high on that list. So is watching their favorite show, eating ice cream, playing with a new toy, etc. Each child is unique in terms of his or her own likes and dislikes, but there are some things which are pretty much unanimous across the board. 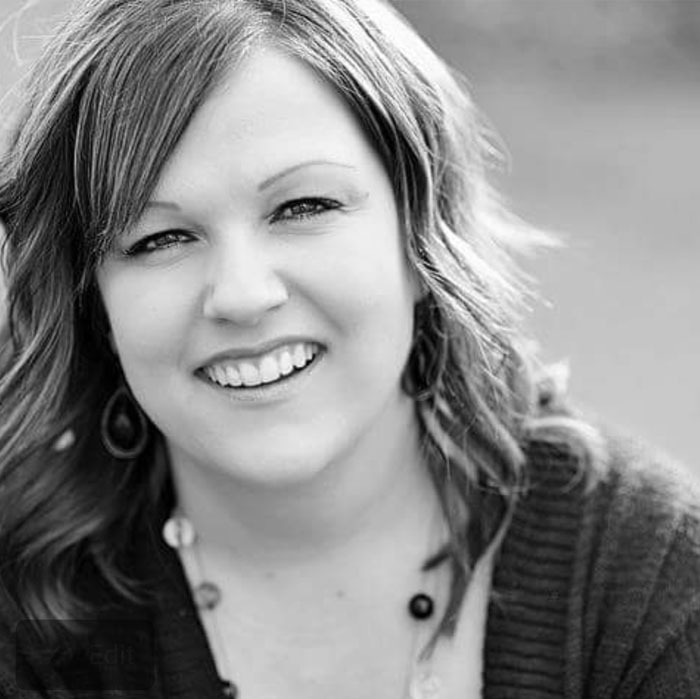 Are you longing for a more beautiful, white smile? Fortunately, brightening your teeth is as easy as visiting our dentist at Spokane Dental for a whitening treatment. Whether you choose a professional in-office bleaching treatment or use whitening kits at home, you may wonder, “What can I do to maintain a white smile?”. After you spend your hard earned money on whitening treatments, the last thing you want is fast discoloration. Find out how to maintain your whitening results long term to keep the bright, white color you have always wanted. We all have Saliva, but do you know how important it is for our health? Here are five saliva facts that you probably didn't know about. Last month we talked about proper flossing. This month, we are learning what to use if floss doesn’t work for you because of gaps in between your teeth, bridges, implants, or places food always seems to get trapped in. As we start counting our years, we begin counting the number of things changing in our bodies too. Our mouth is no exception. Today, 75% of people over the age of 65 hold onto least a few of their teeth. 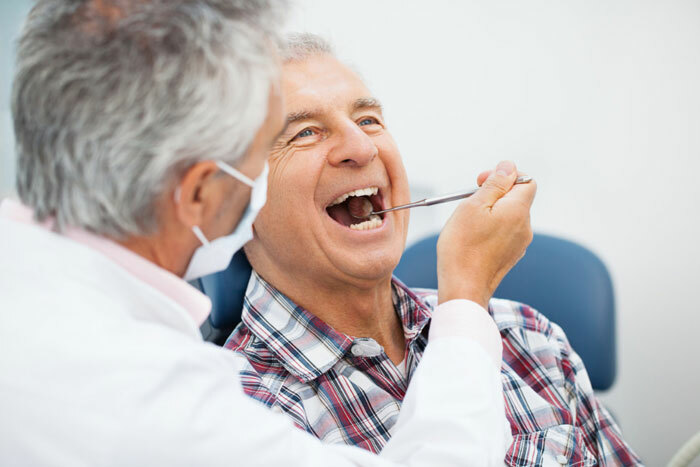 However, older people can still suffer from tooth loss, mouth infections, oral cancer, dental decay, and gum disease. 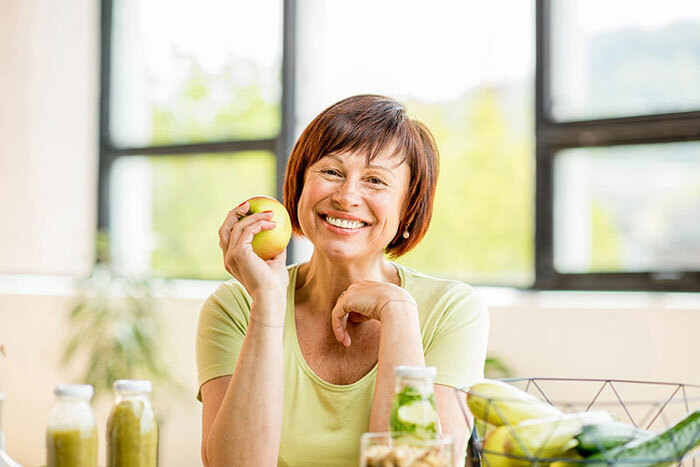 While you might not like to think about some of these things happening to you, there’s a lot you can do to keep your mouth feeling and looking younger than you are. 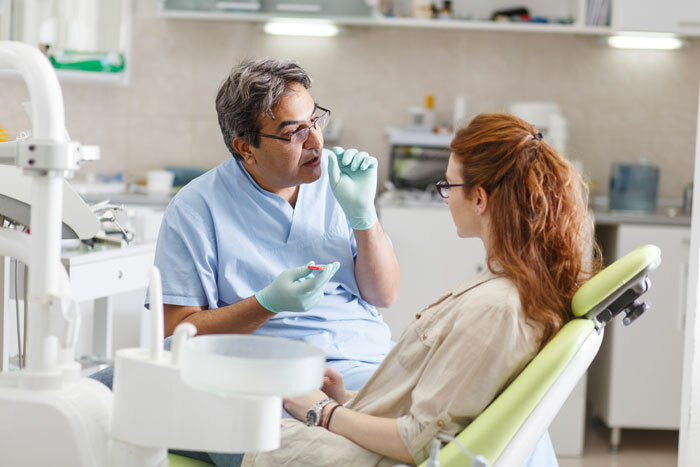 Routine visits to our dentists at Spokane Dental can do a lot more than keep your smile looking and feeling great – dentists can also tell a lot about your overall health and the risk you have for any chronic diseases. Have you been told that you are at risk of or need a root canal treatment? If so, you are not alone. Each year, endodontic therapy treats and ultimately saves millions of teeth. But what exactly causes a root canal, and how can you prevent the need for this procedure? Read on to find out. We have some new smiling faces to greet you and treat you at Spokane Dental, and wanted to tell you a bit about our awesome staff! As a hygienist, I always encourage patients to floss. 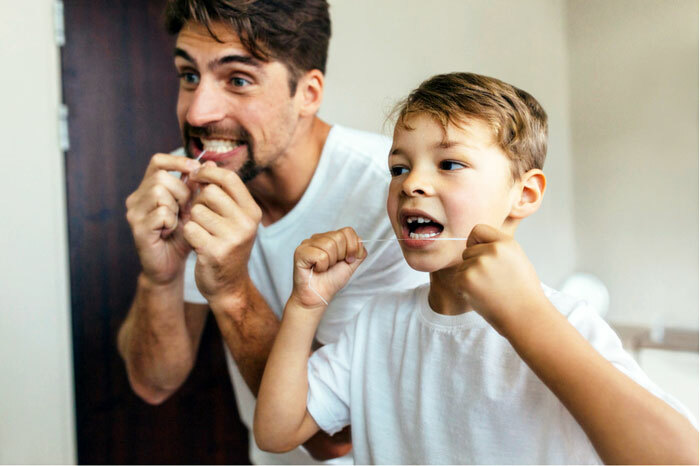 Not to add another box to check on a to do list, but because flossing or using another dental aid to clean between your teeth is the only way to reach the bacteria making it’s home there. Did you know that your smile is one of the first characteristics someone notices when you meet them? Because our smiles have such a critical influence on our first impression, the state of our mouth, gums, and teeth have an impact on our confidence.